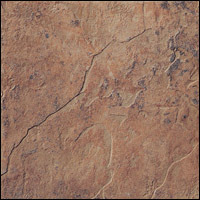 Browse here for types of tile, shop our showroom for products of style. 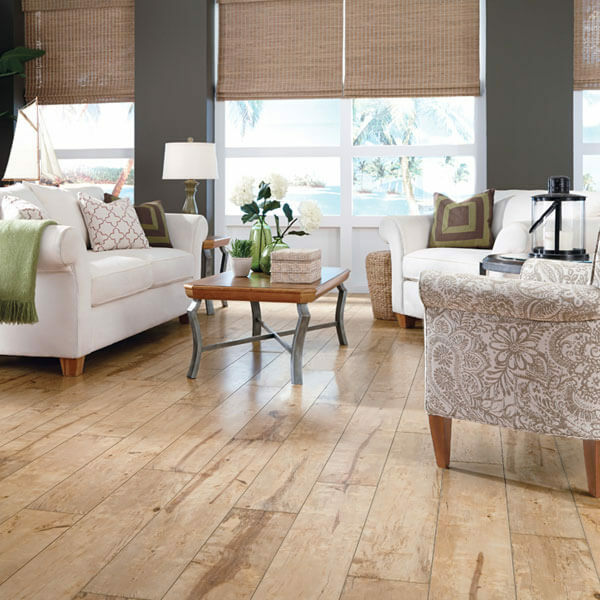 Ceramic tile flooring offers you virtually endless possibilities. 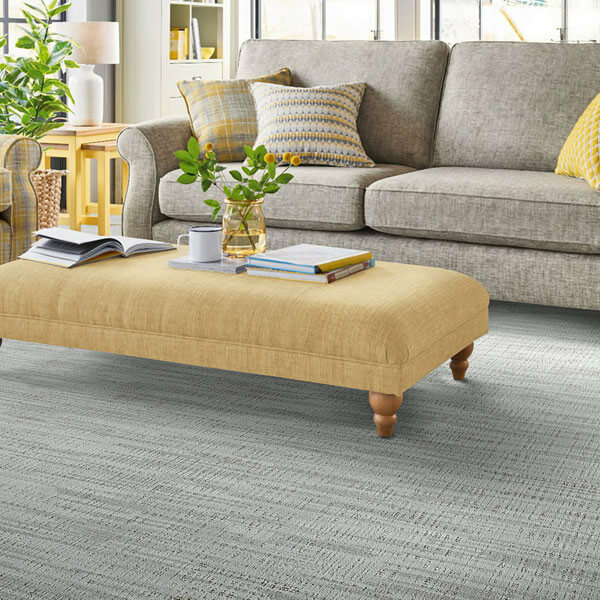 It’s available in a wide range of textures, patterns and sizes, and when combined with a spectrum of grout and glaze options, ceramic tile delivers design options for every shopper, every home, and every kind of lifestyle. However, there is only one kind of Baker Bros. showroom. 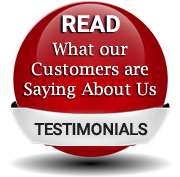 It’s where business integrity and customer satisfaction walk the floor constantly. It’s the place trust and honesty has called home for over 60 years. 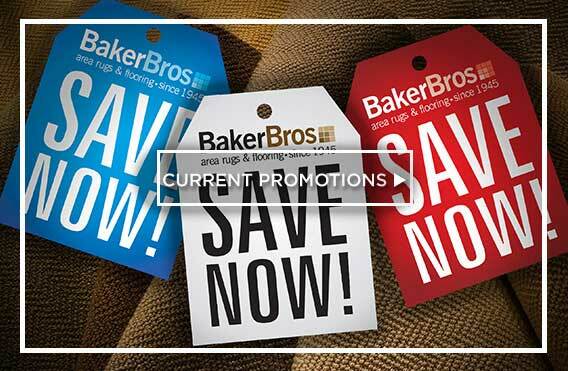 Baker Bros. is also the one flooring center that elevates, educates and emphasizes style. In fact, if one word defines and differentiates Baker Bros., that’s it. 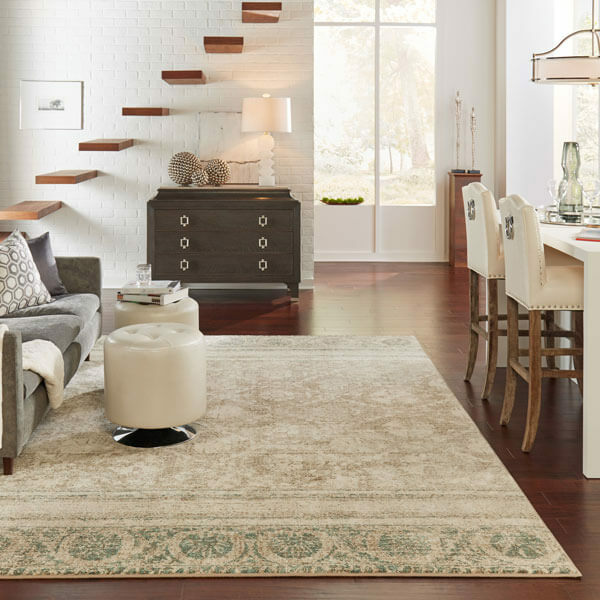 Here on our website, and at all seven of our valley showrooms, you’ll discover an entire spectrum of beautiful, high quality ceramic tile brands. 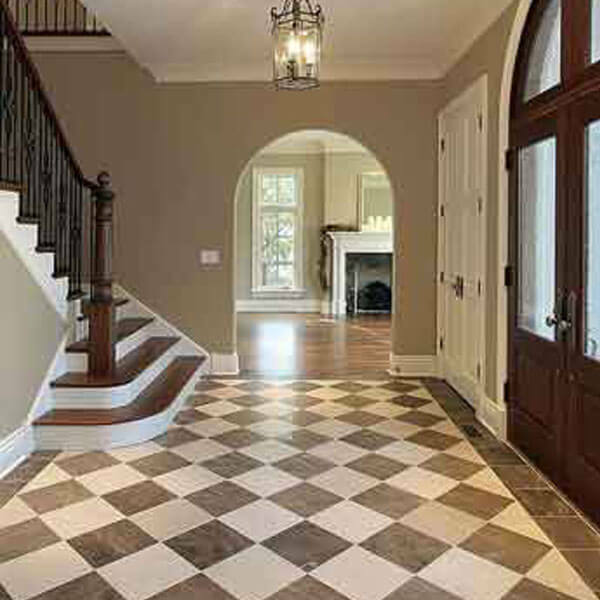 And to help you find your type of ceramic tile flooring, we’ve created these pages. 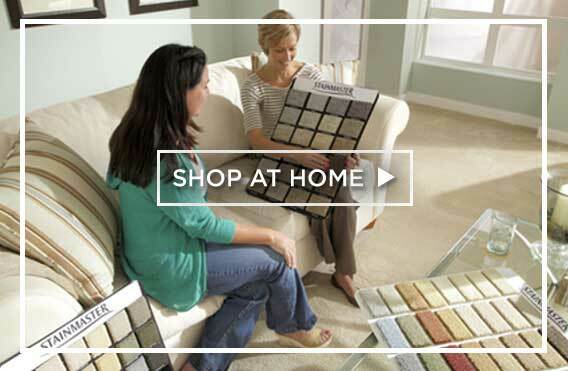 Because the number of tile choices, patterns, colors, textures and price points can intimidate even the most experienced shopper. 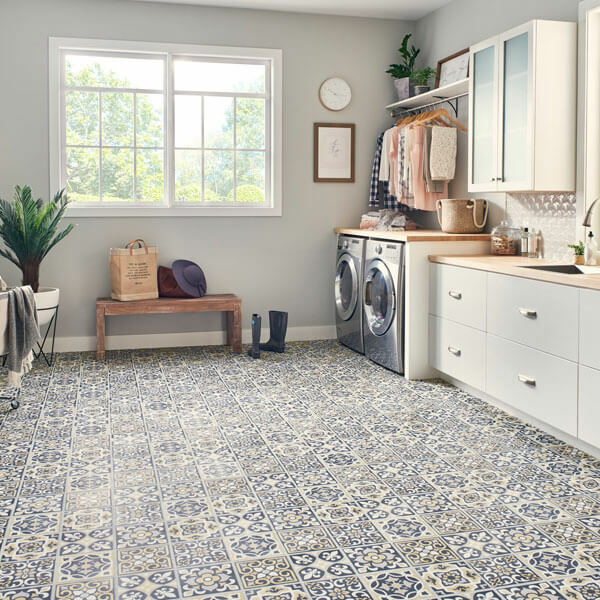 Knowing the basic types of ceramic tile can provide you with a firm foundation upon which to begin your shopping journey. So please read on and we promise to be as clear and helpful as possible. The basic 3: elegant, enduring and expressive. A size for every need. During the firing process, ceramic tile will shrink, on average, by about 10% in size. For example a 12” by 12” floor tile may actually measure 11-1/2 inches square. Room size, not tile size, is step 1. Often times, people think that small rooms call for small tile. That is not necessarily true. In fact, incorporating a larger size tile in a smaller room will visually increase the size of the space. And fewer grout lines will help create a cleaner surface appearance. The choice is yours. 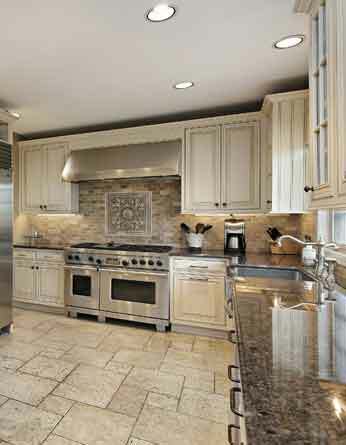 Tile is a cost-effective alternative to stone. 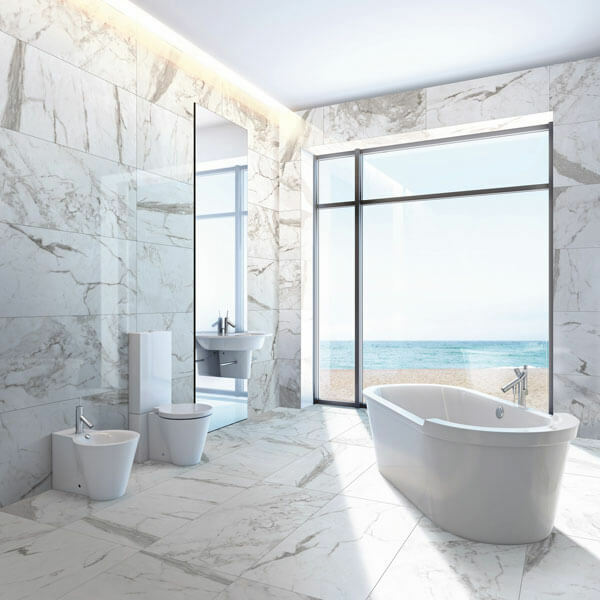 The look of natural stone is very popular but some consumers prefer ceramic tile over stone due to price and maintenance considerations. 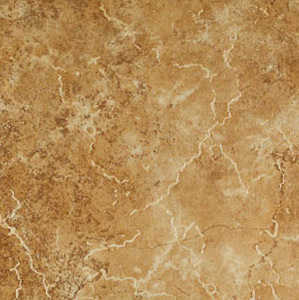 Of the most sought-after looks in ceramic and porcelain tile, slate, travertine and marble are just a few. Ceramic tile works outside too. It’s a cold, hard fact, shopper. 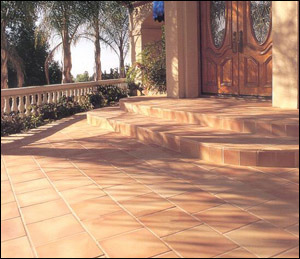 Ceramic tile manufactured for outdoor use has very low water absorption, minimizing the cracking, chipping and other effects of expansion when the temperature falls below freezing. 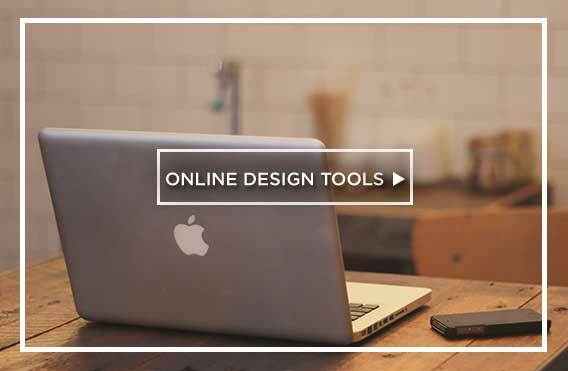 Beyond basic styles, tile is the king of customization. 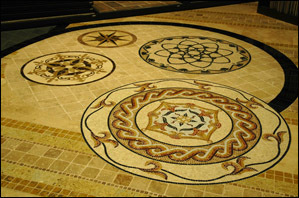 Tile size 2"x2" and smaller are usually referred to as mosaics and are often used with different colors to create a pattern or decorative inset. With a little imagination, even the simplest design appears customized. 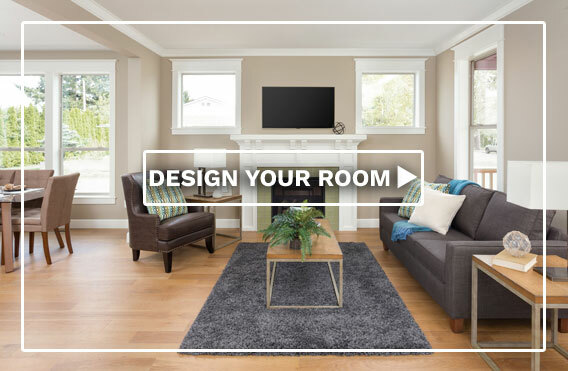 Combining styles and patterns of ceramic tile flooring with countertop and wall products can also create beautiful designs, and give your room an aesthetic balance. Grout impacts the overall look. 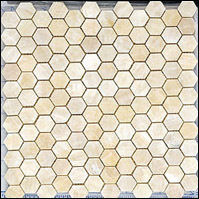 Sanded grout is recommended for tile joints 1/8th of an inch and larger. Unsanded grout is an option used in joints that are smaller than 1/8th of an inch. 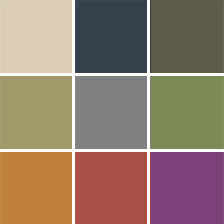 Grout can be pigmented to give a nearly infinite range of colors, shades and hues. Pigment is added to the cement at the job site when the grout is mixed. 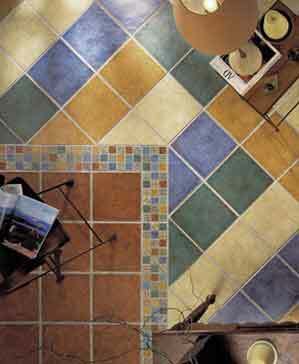 Grout color and thickness will change the appearance of the floor and room dramatically. 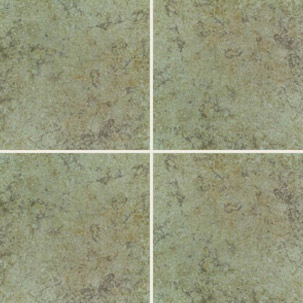 Using a white or a light colored grout highlights the color in tile. Choosing a dark grout with a light tile, or light grout with a dark tile, will emphasize the geometric pattern of your layout. So be wise and plan accordingly. 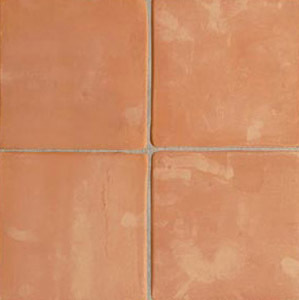 Those are the basics regarding ceramic tile types. 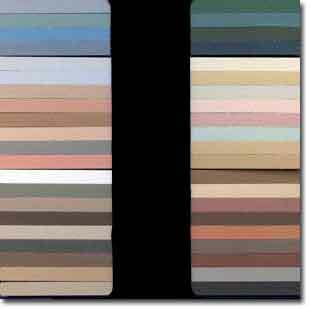 For more information, see the other ceramic tile sections. 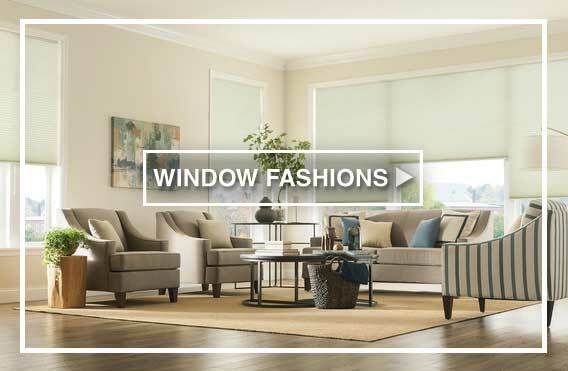 Or visit one of the seven conveniently located Baker Bros. showrooms. 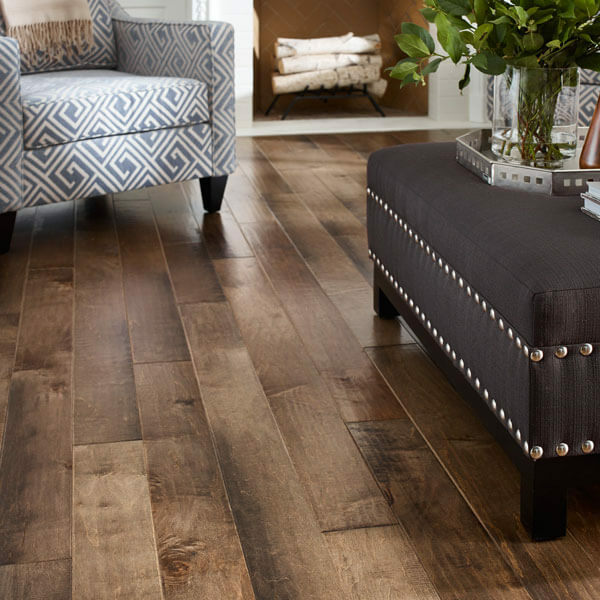 There you’ll find more showroom area than the typical flooring store. More knowledge and experience per sales person.